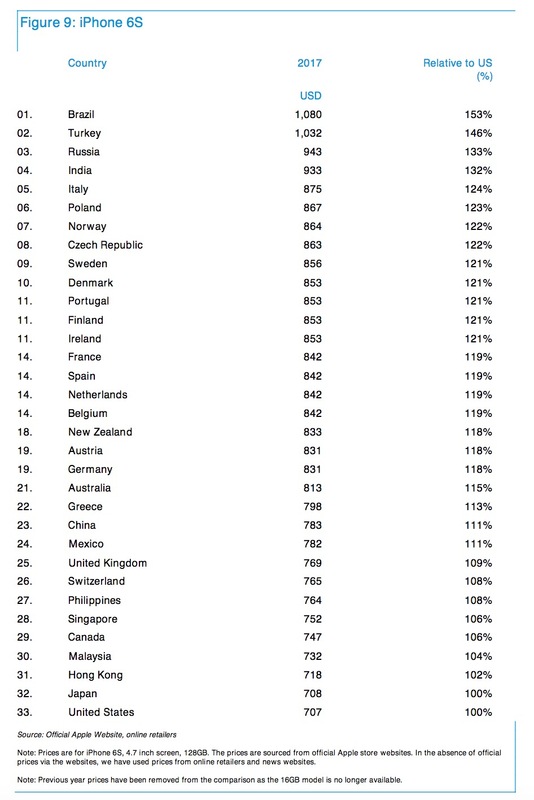 Even though the iPad sales are declining, Apple is still the top tablet vendor, reports TrendForce. 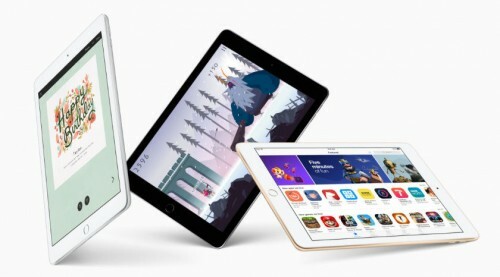 8.3 million iPads sold in the first calendar quarter of 2017 allowed the Cupertino-based tech to remain the leader of the top-five tablet vendors list. 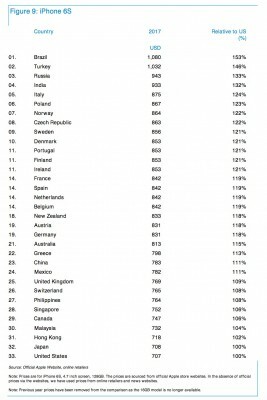 Other members of the ranking include Samsung, Huawei, Lenovo, and Amazon. 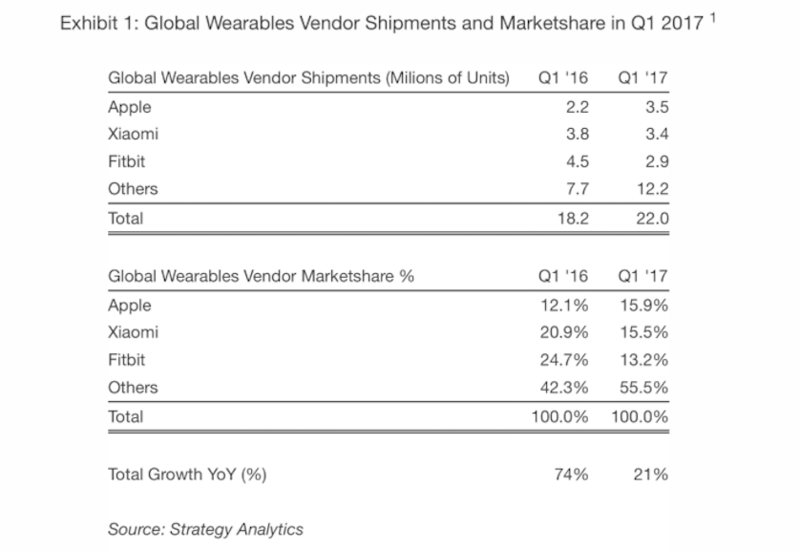 According to the latest report shared by Strategy Analytics, Apple has overtaken Fitbit and become the largest wearables vendor in the world. 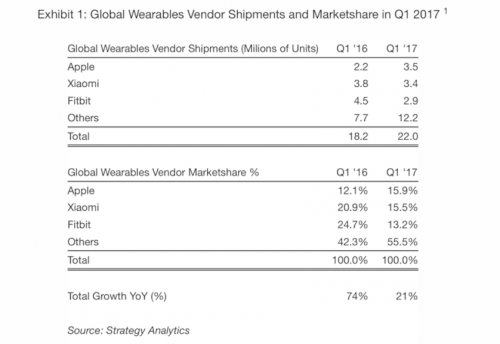 During the last calendar quarter, the company shipped 3.5 million Apple Watch units and took 15.9% of global market. 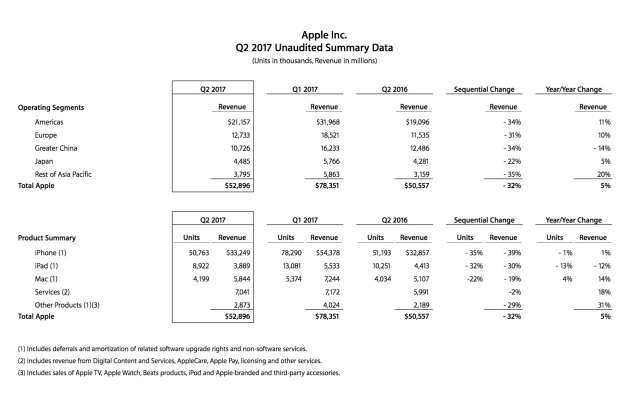 In the first quarter of 2016, Apple’s market share was 12.1% and the shipments accounted for 2.2 million units. Duncan Sinfield has posted a new flyover video showing Apple’s new campus called Apple Park. The short clip shows that the construction workers are planting trees, installing windows alongside the outside of the main building, and finalizing other buildings. According to the latest report from the Chinese newspaper Economic Daily News (via Digitimes), Inventec has become the supplier of the rumored Amazon Echo competitor developed by Apple. According to the latest prediction made by a JPMorgan analyst, Apple may change its usual schedule and unveil the long-awaited iPhone 8 at the Worldwide Developers Conference in June. It is the first time we hear about the new data of the announcement of the new model. Apple has announced the financial results in the second fiscal quarter of 2017. The quarterly revenue is equal to $52.9 billion, which is less than $50.6 billion in the year-ago quarter. 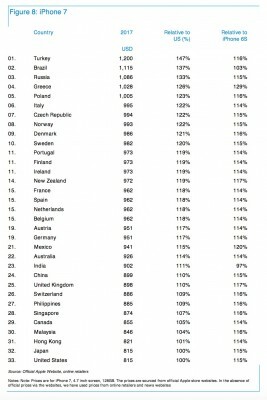 International sales made up 65% of revenue. 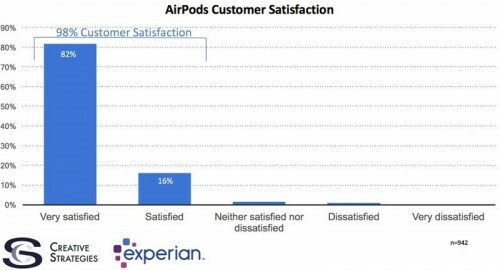 According to the latest survey conducted by Experian and Creative Strategies survey, 98% of AirPods users are satisfied with their headphones. Most of these people would also recommend the wireless headphones to a friend or relative. 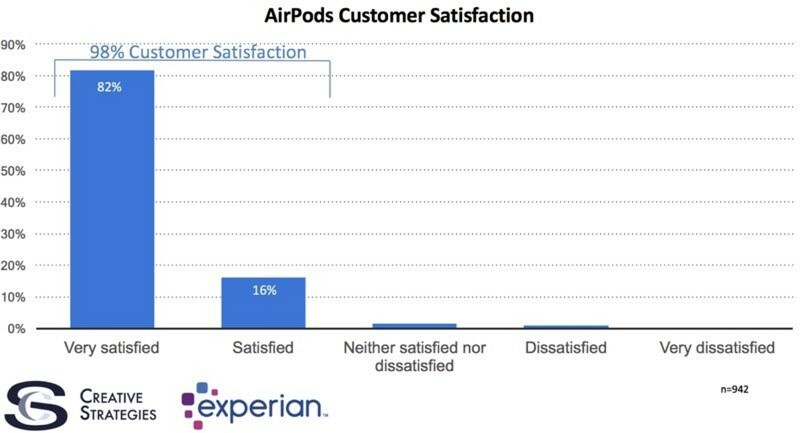 942 AirPods owners took part in the survey. Apple has released a new ‘Shot on iPhone’ commercial. The short ad is called 'The City', it shows two people enjoying time together and taking photos using the Portrait mode on the iPhone 7 Plus. You can take a look at the commercial either below or on Apple’s official YouTube channel. Apple has released the fifth beta of macOS Sierra 10.12.5 to developers. The update contains a number of security, stability, and compatibility improvements. No new features or design changes have been spotted so far. 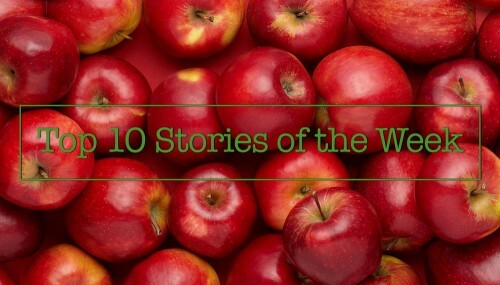 It is Sunday today, so let’s take a look at the most popular posts of the last couple of days. 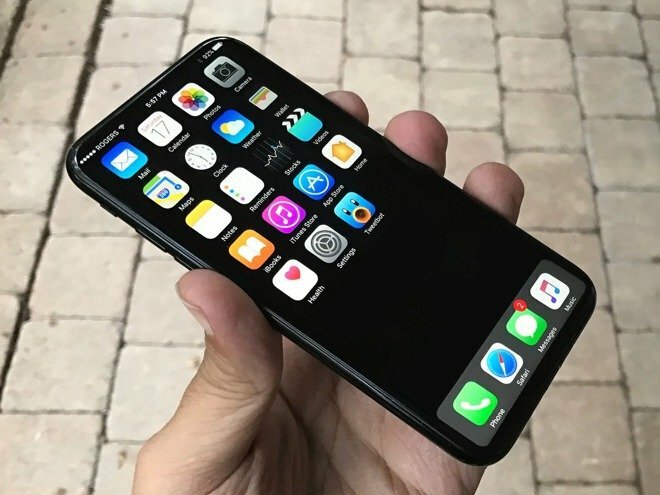 Most of the articles this week deal with the OLED iPhone 8, its alleged specs, and leaked schematics and components that reveal the design of the handset. 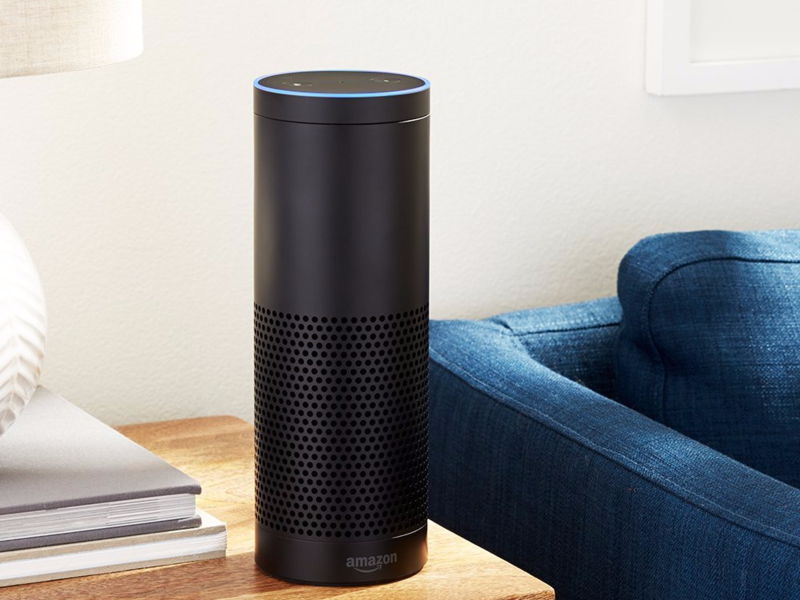 There are also several posts about new betas of iOS 10.3.2 and macOS Sierra 10.12.5 and the upcoming Amazon Echo competitor developed by Apple. 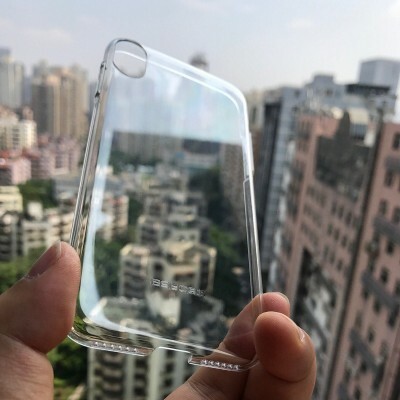 Looks like the iPhone 8 will indeed feature a vertical dual camera and the Touch ID fingerprint scanner integrated into the OLED display. A new image of the purported iPhone 8 case reveals the cutout for the redesigned camera on the back panel. 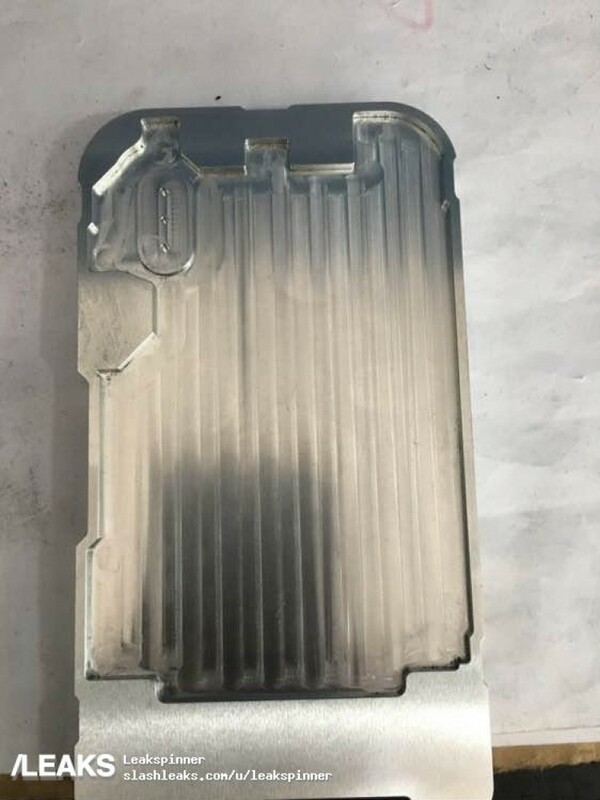 No other cutouts are present on the leaked part. 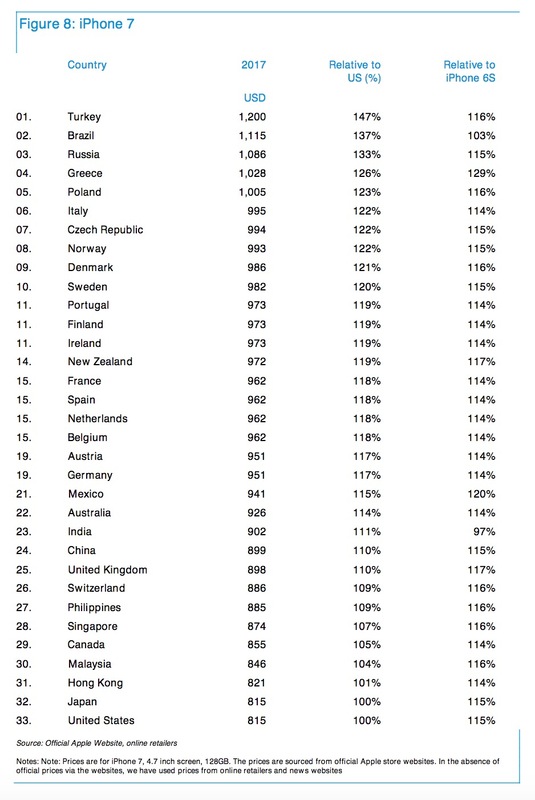 The image was posted by KK on Twitter, we should take it with a few pinches of salt. Matthew Roberts has shared a new drone video showing the progress on the construction site of Apple Park. The clip shows what has been done during the last couple of weeks. A well-known insider Sonny Dickson has shared some more details about the upcoming Amazon Echo competitor created by Apple. 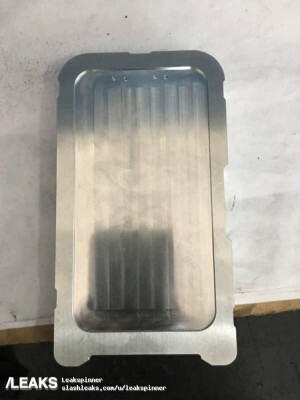 According to Dickson, the new device will have a concave top part with controls and resemble the Mac Pro in terms of design. 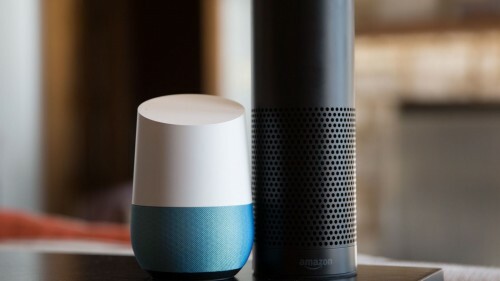 There will be a large speaker as well. Most importantly, Apple may announce the gadget at the Worldwide Developer Conference in June alongside new versions of iOS, macOS, watchOS, and tvOS. Several new images showing the iPhone 8 manufacturing mold and its schematic have been published by Slashleaks. 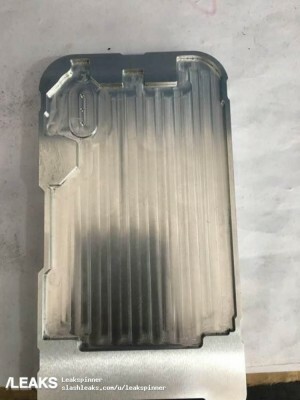 The leaked photos look legitimate and go in line with recent rumors about the handset.